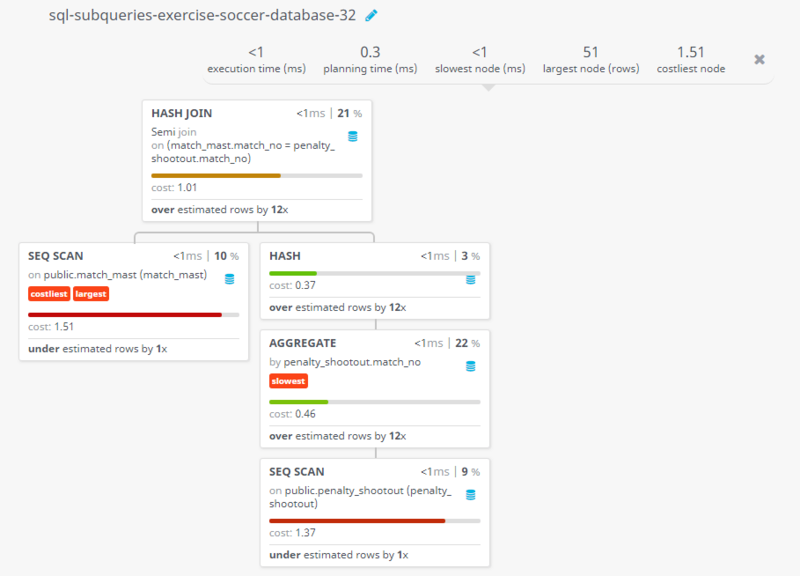 Write a query in SQL to find the date when penalty shootout matches played. 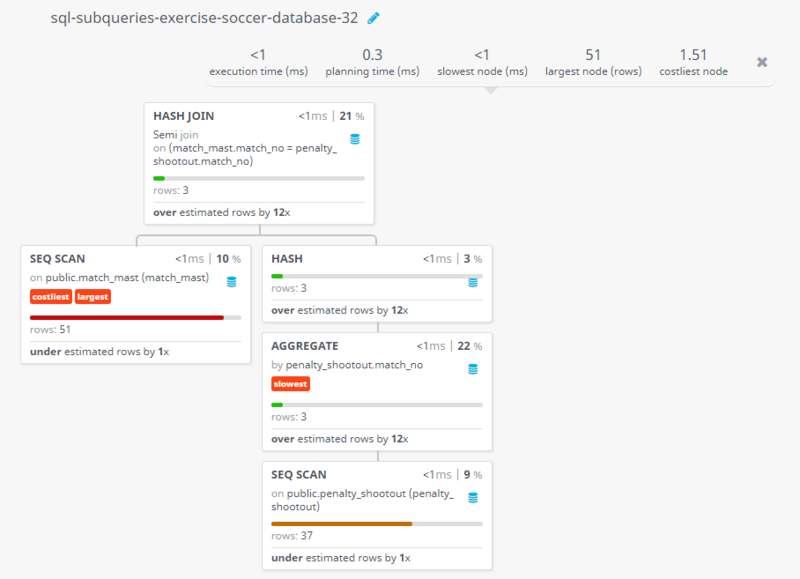 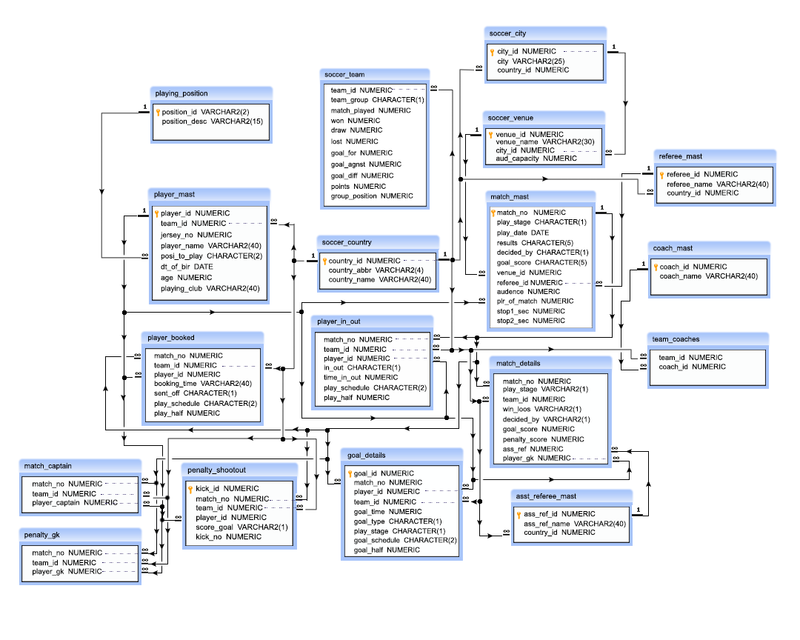 Previous: Write a query in SQL to find the venues where penalty shootout matches played. 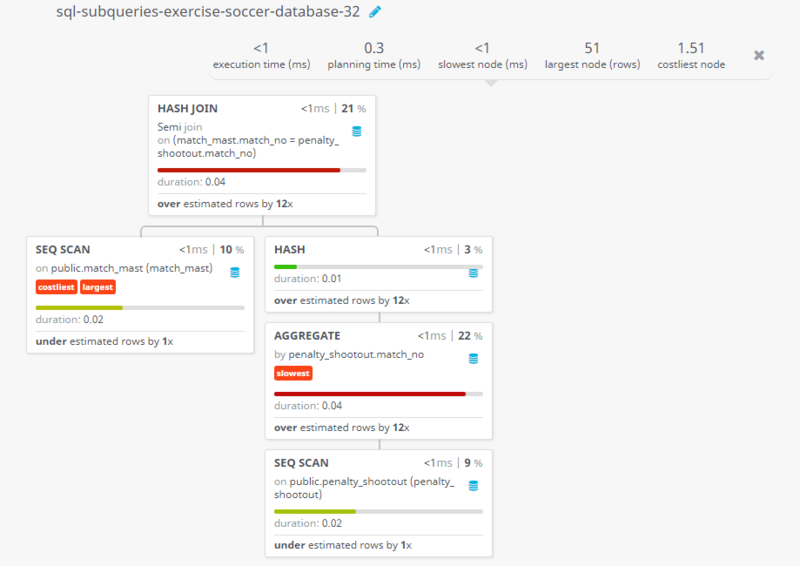 Next: Write a query in SQL to find the most quickest goal at the EURO cup 2016, after 5 minutes.